1. 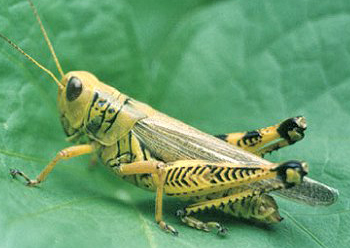 An appetite for grasshoppers, locusts, or crickets as a supply of food. 2. The term acrido- in the entries related to locusts or grasshoppers is derived from Acrididae, which consists of the locusts and true grasshoppers.